At this year’s second edition of the Domina International Olive Oil Competition in Palermo, Italy, 26 of the 347 entries from 19 countries were Greek extra virgin olive oils. 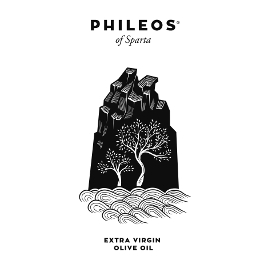 Samples were analyzed by 20 judges from 9 countries, and an impressive 70% of the Greek olive oils received Gold or Silver medals, even in this difficult harvest year. 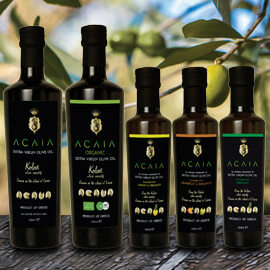 As Ylenia Granitto reported in Olive Oil Times, ninety-nine different varieties of extra virgin olive oils (EVOOs) competed in this competition, reflecting competition president Antonio G. Lauro’s interest in biodiversity and the “hundreds of minor varieties produced by small, medium and large producers” in various parts of the world. Greek judge Eleftheria Germanaki told Greek Liquid Gold she was pleased that “a significant percentage of Greek EVOOs were awarded, an indication that Greek producers are improving their knowledge about the quality aspects of our precious product.” Germanaki added that for Crete, “my island, the percentage of awarded samples was historically high, reaching 85%,” a success rate she attributes to educational efforts at the Cretan Olive Oil Competition, seminars on chemical and organoleptic olive oil quality, and organoleptic evaluation laboratories on the island. 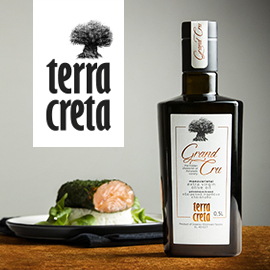 Terra Creta adds these honors to a long list of awards for both taste and health benefits from international competitions in various countries. Karpadakis commented that they considered it “an interesting challenge” to compete in Italy, judged by a “highly-skilled panel of judges.” They were ready for this challenge after “hard work with our farmers and agronomists, with attention to the smallest detail,” as well as cooperation with certified laboratories that provided them with valuable knowledge about both chemical and organoleptic aspects of their EVOOs. 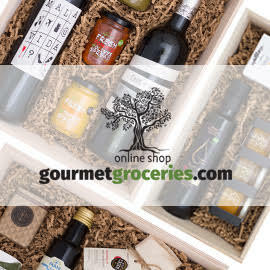 Terra Creta’s attention to detail extends to the certified baskets they convinced their farmers to use for harvested olives instead of the traditional burlap bags, in order to better protect olives from premature crushing and overheating during transportation to the mill. This is just one example of the company’s ongoing support for the farmers they work with and their use of innovation to achieve high quality products. Karpadakis emphasizes that Terra Creta is also dedicated to both sustainability and excellent service to meet the needs of the global market. 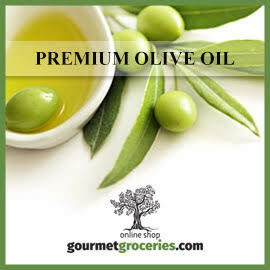 Their company name describes their focus: “olio” is Latin for “oil,” and "orama" means “vision” in Greek. 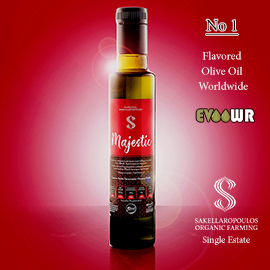 As Spiliakopoulou told Greek Liquid Gold, “our vision is to offer our friends the purity and excellent taste of high quality Greek products.” With their list of awards growing, they have new friends around the world. Thanks to Terra Creta for the photos of their mill surrounded by olive groves.